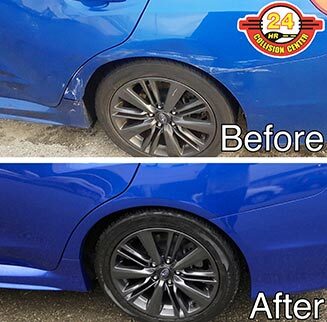 24 HR Collision Center is a full-service auto body shop with locations in Vancouver and Surrey, BC. That’s right—we operate 24 hours a day to serve all your auto body needs, including collision repair, auto paint, ICBC insurance claims, and more. While a car accident can be worrisome, your auto body repairs shouldn’t be! 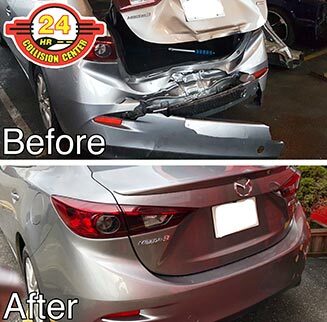 At 24 HR Collision Center, we have the expertise and experience to restore your vehicle to pre-accident condition correctly and efficiently, with the highest regard to safety. Plus, our auto body specialists can repair all vehicle makes and models, and we use the most cutting-edge equipment and technology. All our customers are VIPs! We’ve opened a second location in Surrey, BC! Stuck on the road? We have you covered. Need to stay connected to the office while you’re here? Use our Wi-Fi. Don’t have a ride back to work? We’ll give you a lift. Simply need a cup of coffee? We have that, too. At 24 HR Collision Center, you’re a VIP! Our Vancouver auto body shop serves Vancouver, Burnaby, New Westminster, Richmond, Delta, Ladner, Coquitlam, Newton, and Steveston. Our Surrey auto body shop serves Surrey, South Surrey, Langley, Abbotsford, White Rock, Cloverdale, Fleetwood, Guilford, and Whalley. 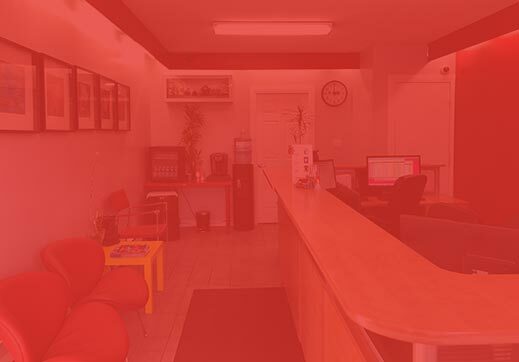 At 24 HR Collision Center, we provide world-class customer service and superior auto body repairs at two of the most modern auto body shops in British Columbia.  Our goal is to raise the standards of quality and service in the auto body industry and to exceed customer expectations. We ensure our highly-trained auto body techs and staff members are up to date on the most current technical and management skills to get vehicles back on the road as quickly as possible, with no hassles or headaches. 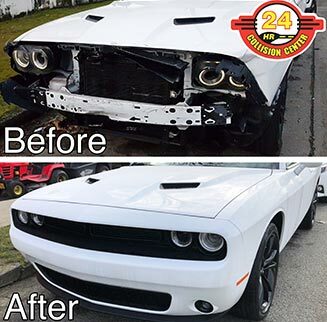 Count on 24 HR Collision Center for all your auto body service needs! We work with all major insurance companies and we’re an ICBC Accredited Valet Express Repair Shop, meaning you can bring your vehicle directly to us for an estimate on ICBC insurance claims. We will pick up your damaged vehicle and provide a free loaner car for you to drive while your car is being repaired. Paul Bath, founder of 24 HR Collision Center, became a certified auto body technician in 1978. For more than 45 years, he offered our customers the highest level of skill and professionalism. 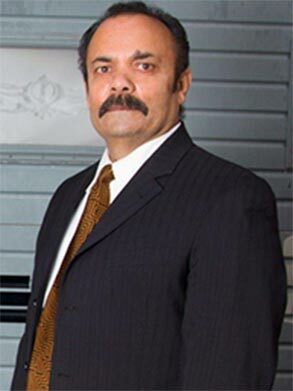 Today, his son, DB, manages 24 HR Collision Center, carrying forward the family tradition of ensuring every customer receives high-quality auto body repairs and speedy service. Receive Vehicle Updates Via Text! At 24 HR Collision Center, we understand how busy your life is and that you shouldn't have to follow up on the progress of repairs to you vehicle. That's why we offer text updates to keep you informed of your vehicle's auto repair process. Dealing with an Auto Accident? We Can Help! Who do I take my car to? How will I get a rental car? How long will it take to fix my car? 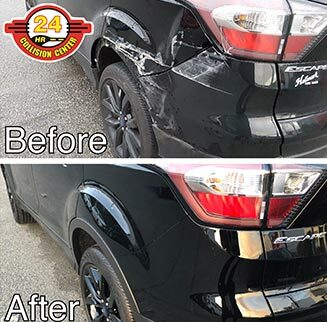 At 24 HR Collision Center, our goal is to make the auto body repair process as seamless as possible, from your first call to our shop to delivering your fully-repaired vehicle to your driveway. We don’t play games, we don’t delay getting to work, and we believe you deserve the best! Arrange a rental vehicle if necessary. Call you to pick up or deliver your repaired vehicle.